Are Available For Streaming Below. 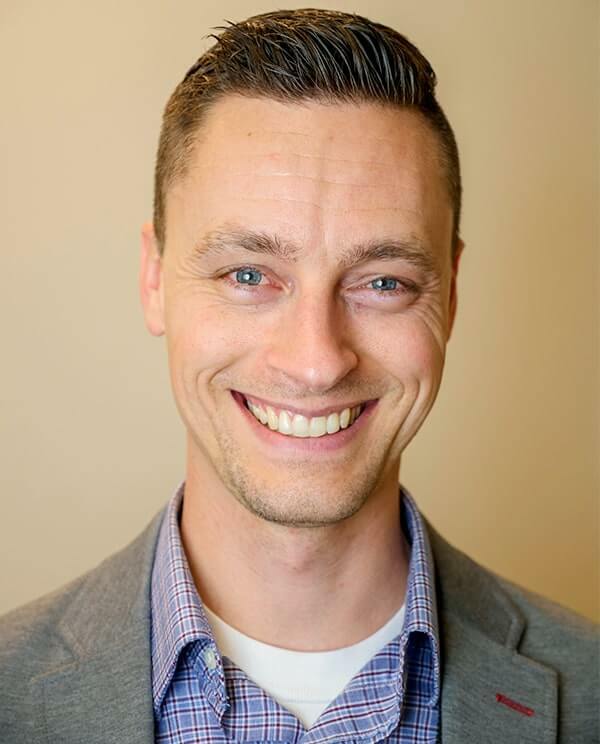 Pastor Ben is the primary preaching pastor and is responsible for a variety of different ministries including: counseling, leading the music, and the college/young-adult group. He also helps provide direction for outreach and small group ministries. 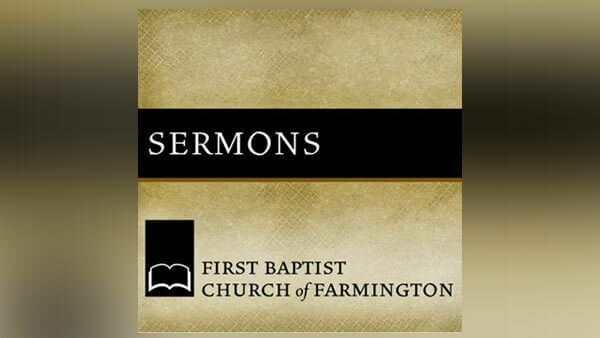 In this sermon, Pastor Ben describes what true Christian love is using Christ as the example. We are to love our enemies even when it is difficult. From Series: "Luke: To Know, Believe, and Belong to Christ with Certainty"
An exposition of the book of Luke.